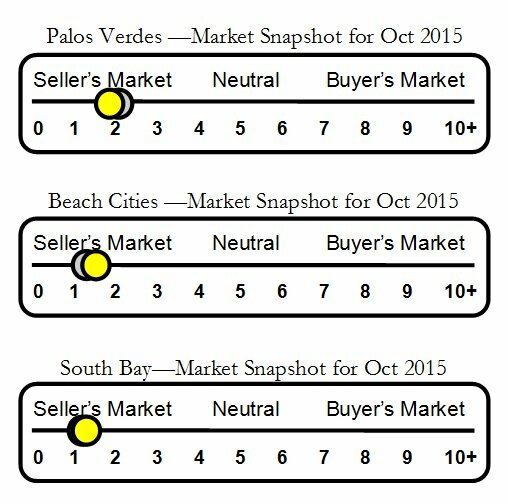 La Cresta neighborhood real estate and home sales report for Rancho Palos Verdes & Rolling Hills Estates, CA in October 2015. 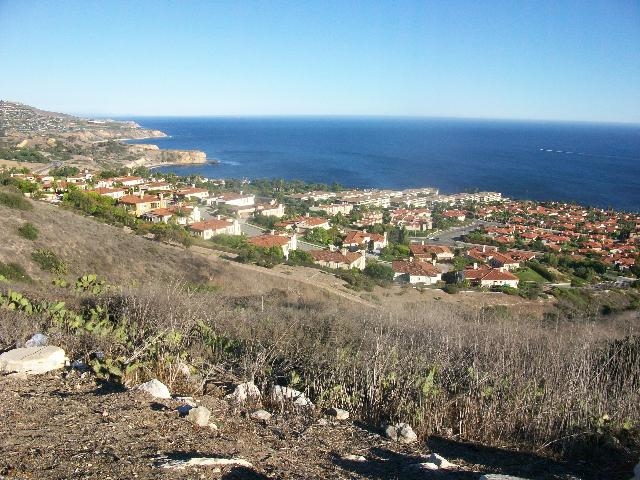 La Cresta is nestled high in the Palos Verdes hills with easy access off and on the Peninsula via Hawthorne Blvd. Its central location on the Palos Verdes Peninsula offers easy access to amenities both on and off the hill.